No matter what type of material you use for your roof, maintenance is still an important factor when it comes to its longevity. Slate roofs, for instance, require regular upkeep, similar to the more popular asphalt shingles or metal roofing systems. 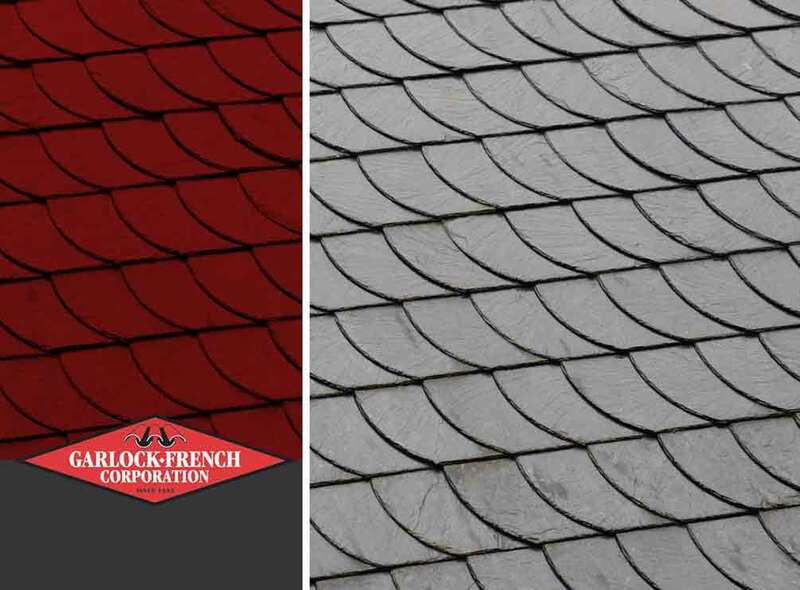 Garlock-French Corporation, one of the trusted roofing contractors in the area, shares some tips on keeping your slate roof in good shape. Inspect your slate roofing system at least once a year to determine whether there are areas that need some tweaks. Climbing a ladder to check your roof, however, poses some safety risks. You may choose to inspect your roofing system by using binoculars or working with a reliable roofing contractor. If you choose to work with a reliable roofing contractor, you have a better chance of preserving your roof’s integrity and beauty. Professional roofers know what to look for when inspecting a roof. For instance, they will first check the roof from the attic before inspecting the exterior portion of your roofing system. This is an important step to gauge the condition of the inside layers of the roof. After inspecting the attic, your contractor will have to look for visible tile damage. For example, a powdery surface could mean that your slate roofing is deteriorating. You may need to replace it right away to avoid further problems. Similar to other roofing materials, a slate roofing system is vulnerable to leaks. Fixing any issues will help prevent water from damaging other interior or exterior components. Note, however, that the slate tiles aren’t always to blame. The leaks may be due to improper flashing placement or other problems. A professional roofer can determine the source more accurately. Entrust your slate and metal roofing installation to Garlock-French Corporation. Our team also offers repair and maintenance services to preserve your roof’s integrity. Call us today at (612) 722-7129 to learn more about our products and services. We serve residents of St. Paul and Minneapolis, MN.